‘Golden Exits’ now in theaters and on demand! Don’t forget to check out Chloë Sevigny in writer-director Alex Ross Perry’s new drama Golden Exits. Now in select U.S. theaters and on demand! Emily Browning, Adam Horovitz, Mary-Louise Parker, Lily Rabe, Jason Schwartzman and Analeigh Tipton also star. Posted on Feb 18, 2018 Apr 6, 2018 Categories 'Golden Exits', Media Alert!, Movies, WorkTags adam horovitz, alex ross perry, analeigh tipton, emily browning, jason schwartzman, lily rabe, mary louise parkerLeave a comment on ‘Golden Exits’ now in theaters and on demand! Beastie Boys have posted the full 30-minute Fight for Your Right Revisited short film online. 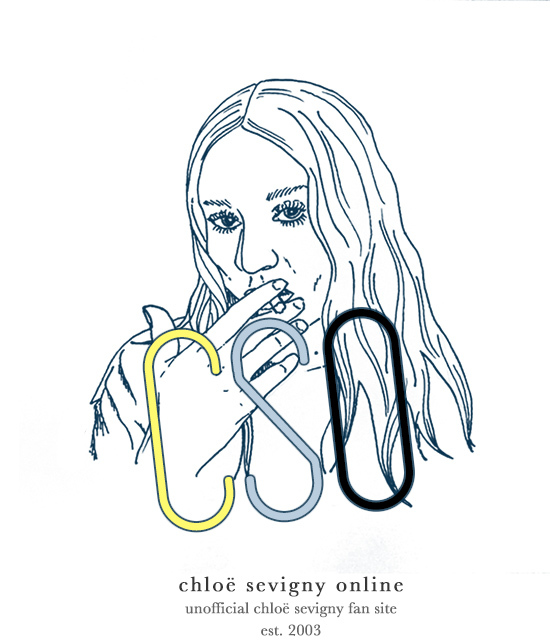 Check it out below or on YouTube: Chloë Sevigny appears in the film alongside a long list of other celebrities including Elijah Wood, Danny McBride, Seth Rogen, Will Ferrell, Jack Black, Susan Sarandon, Jason Schwartzman and Will Arnett.